Cavalor Hoof Conditioner is a hoof balm with essential greases and laurel for the support and maintenance of healthy hooves in horses. 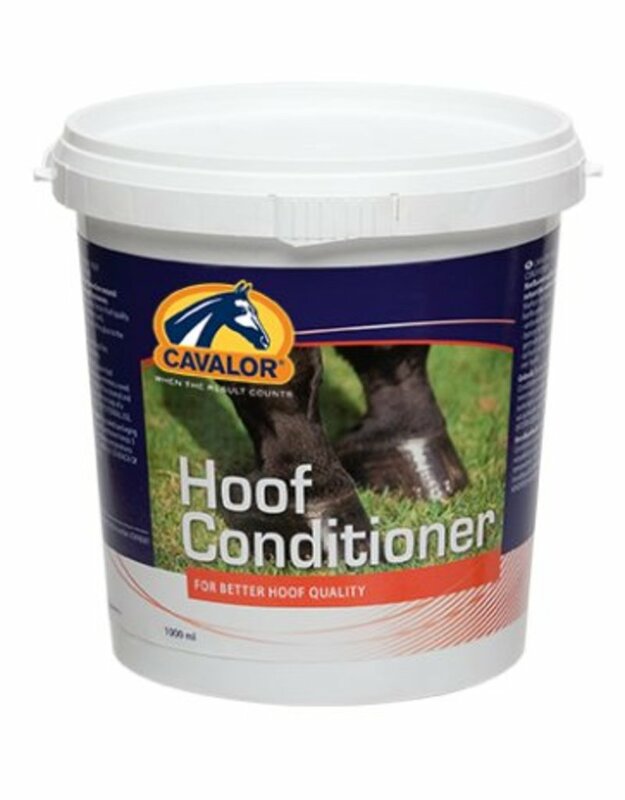 Keep your horse's hooves healthy with the help of Cavalor Hoof Conditioner. 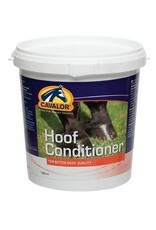 Apply Cavalor Hoof Conditioner on clean hooves several times a week. For hooves that are in (very) poor condition, it is recommended to wet the hooves before applying Cavalor Hoof Conditioner.